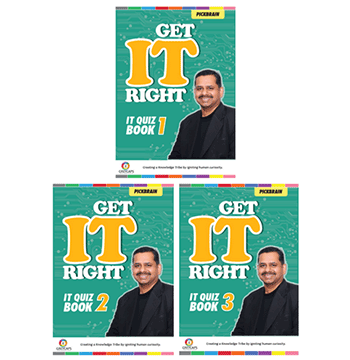 Get IT Right is a unique, IT quiz book series, designed to pique the interest of individuals and enhance their awareness in the field of Information Technology. 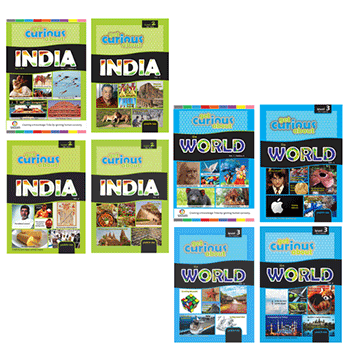 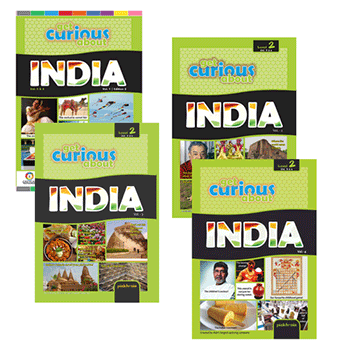 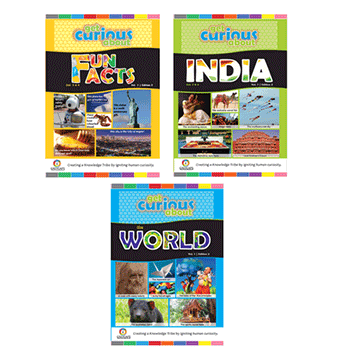 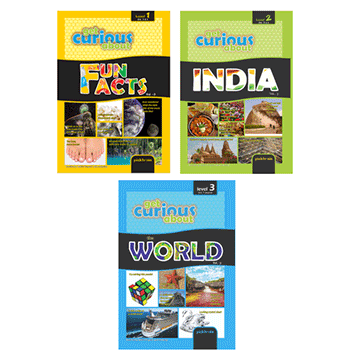 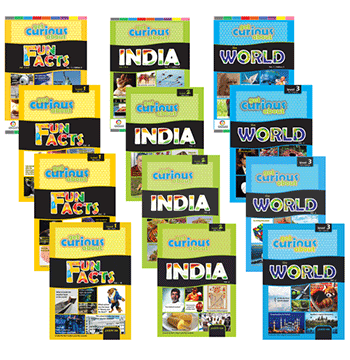 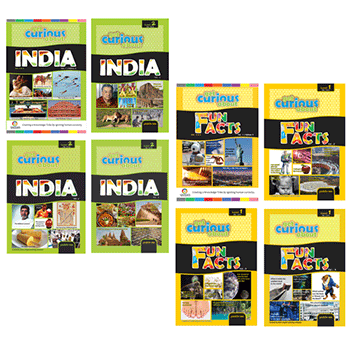 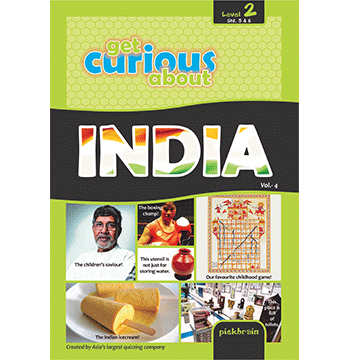 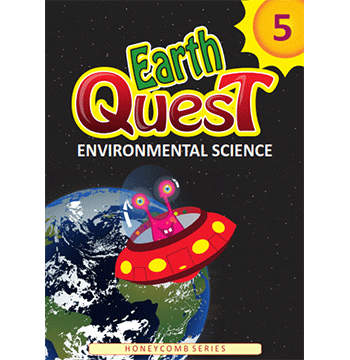 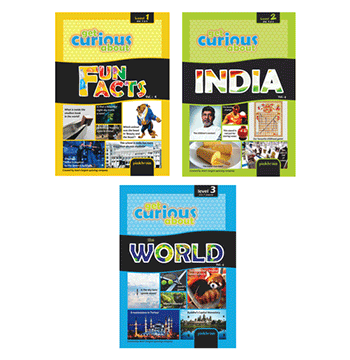 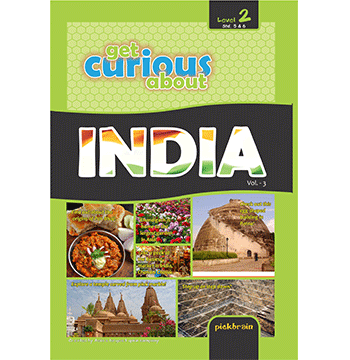 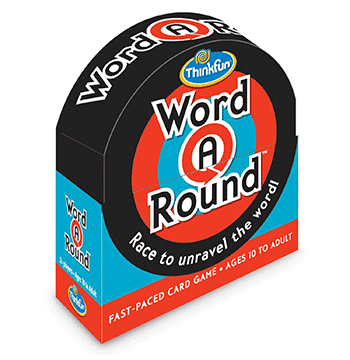 The book will acquaint them with interesting trivia and knowledge, and create avid quizzers. 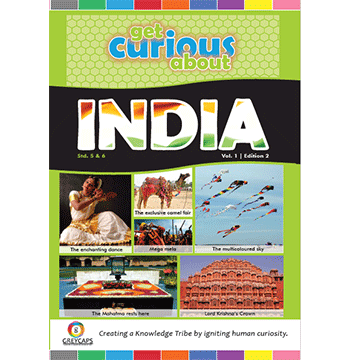 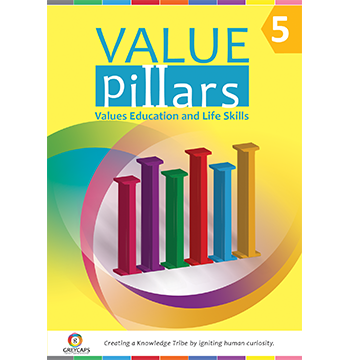 The book is the first of a comprehensively researched series, with information appropriate to the subject, designed to cater to inquisitive minds and make information more meaningful and interactive. 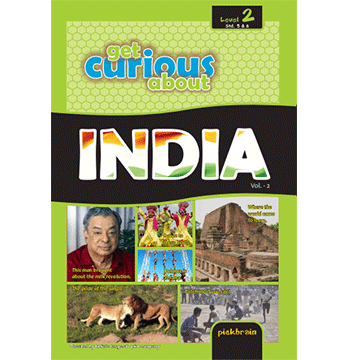 This Knowledge Kit contains three volumes of the IT Quiz book series.